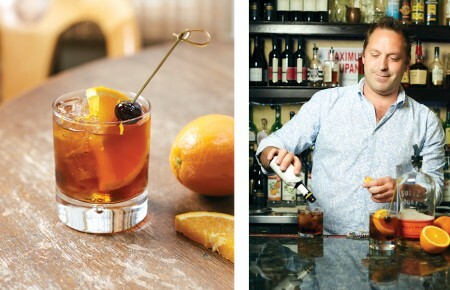 Welcome to Behind the Bar(tender), a series in which Long Island Pulse, thirsty for great conversation and even better cocktails, meets with Long Island’s most talented bartenders. The opportunity to form new friendships with guests. Impatient guests. You know who you are. Balanced. A necessity in cocktails and in life. Without saying anything, one customer gave me a piece of paper with a handwritten recipe and exact measurements for “her” margarita. Seasonally geared and doesn’t take itself too seriously. 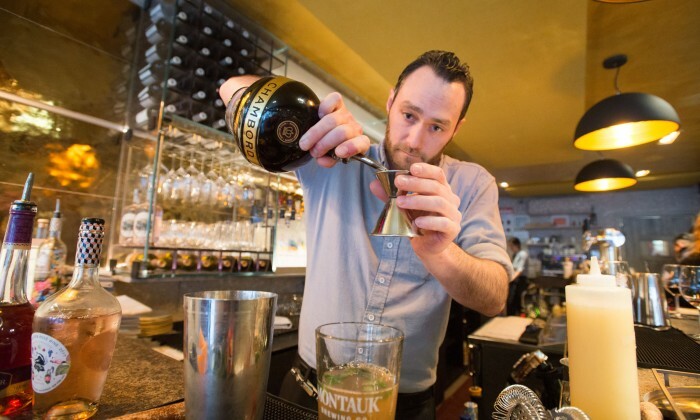 You’ll find our drinks are on the crafty side without being overly complex and intimidating. Some are on the list year-round due to popular demand: the Main Street Margarita, a fresh and vibrant jalapeño-cucumber margarita, and the Beekeeper, where the vodka soda gets an upgrade with lavender honey, ginger and fresh lemon juice. I try to utilize and showcase local spirits and ingredients as much as possible. And since Wölffer Kitchen is owned by Wölffer Estate Vineyard, we feature an extensive list of our wines. 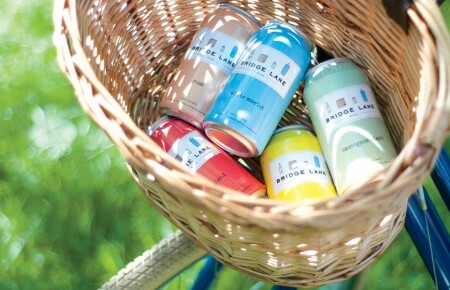 I try to incorporate some of that, as well as our ciders, in the drinks. We do a mocktail with our verjus that is very popular amongst the kiddies and mommies-to-be. Margaritas. Any kind but frozen; I’m still scarred from a former job. If you were a cocktail, your name would be? Nothing irks me as much as making a mojito on a busy Saturday night in July. Despised by many a bartender, that cocktail is the last thing you want to hear uttered from a customer’s mouth during the busiest shifts. You can find me at the beach with friends and family in my hometown of Montauk. Golf and surfing are my go-to summertime pastimes. Liar’s Saloon in Montauk. It just embodies authentic Montauk. It’s a great local watering hole with awesome staff and the best Mudslides. The first ice-cold Bud draft of the season at The Dock, with just a dash of salt. A Jägerbomb with warm well gin devilishly concealed at the bottom. A signature joke a friend of mine loves to play on people on their birthdays. At a way-too-young age, my best friend Mike and I split a six-pack (and probably didn’t even finish it). My mom picked us up from town and on the way to drop Mike off at home, I had convinced myself that she had no idea we were drunk. We did our best to hold a conversation with her the whole car ride. But as soon as Mike got out of the car and closed the door, her demeanor immediately changed and I knew I was in for it. “Piano Man” by Elton John. A little red wine with the wifey at home by the fireplace. 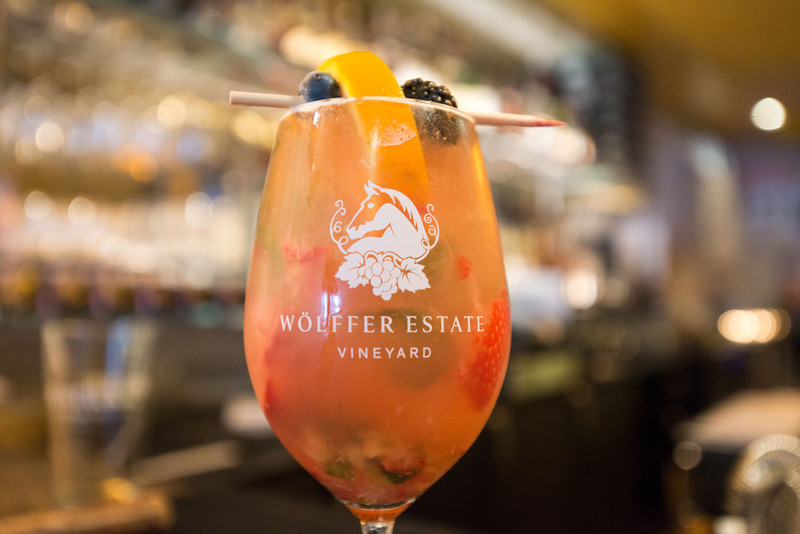 This is our made-to-order sangria using the Wölffer rosè. The rosè itself is elegant and vibrant with lush aromas of citrus, ripe berry and peach, and a hint of sun-dried grass. It works perfectly with the combination of fruit and herbs used to make our sangria, and creates the perfect bright and balanced spring-summer cocktail that our clientele flocks to. ¾ oz Cognac, preferably Courvoisier V.S. 1) Add the cucumber slices, mint leaves, strawberry and simple syrup to a mixing tin or glass, and muddle together. 2) Add the remaining ingredients and ice, and shake until chilled. 3) Pour into a wine glass over fresh ice. 4) Garnish with an orange slice and seasonal berries.